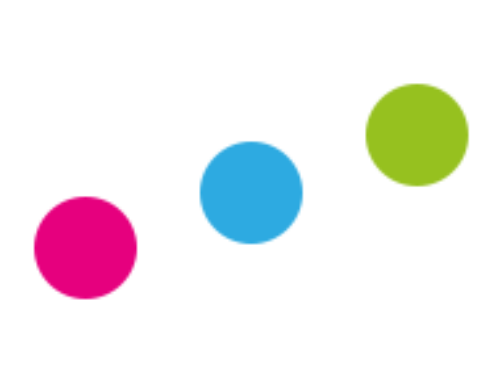 Today, Sutton Trust published our report on the 300 secondary schools who transformed their curriculum between 2010 and 2013 in response to government policy, achieving a rise in the proportion of pupils entering the EBacc from 8% to 48%. Understanding the experiences of pupils in these schools gives us a little window on what might happen if the Government pursues its manifesto commitment to deliver EBacc for all. Critics of the EBacc worry it crowds out the creative subjects, it forces less academically-orientated students into subjects for which they have neither aptitude nor interest, and that it distracts the focus on the core subjects of English and maths for low achievers. We find no evidence for the last two of these concerns in schools who have already made substantial curriculum shifts: pupils were more likely to achieve good GCSEs in English and maths, achieved higher average grades across the board, were 1.7 percentage points more likely to be taking an A level or other level 3 qualification after the age of 16 and 1.8 percentage points less likely to have dropped out of education entirely. We wouldn’t want to make causal claims about the relationship between EBacc entry and GCSE attainment. 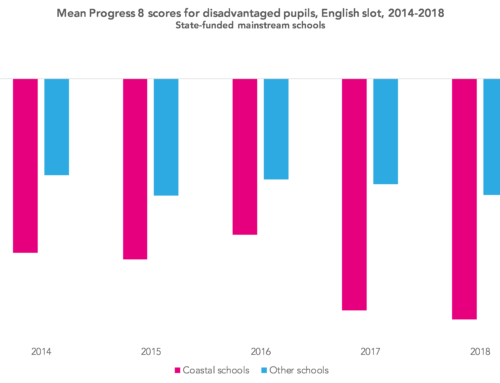 It is possible that whatever drove the decision to make radical curriculum changes at these schools was also driving improvement in maths and English, for example. 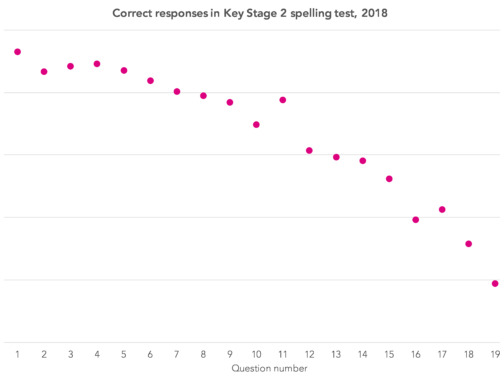 But there is a perfectly plausible argument that students who have weak literacy skills at age 14 benefit from taking subjects (such as geography) that involve extensively practising these skills over the next two years. 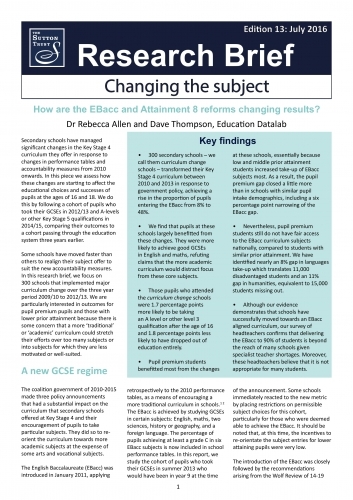 And this research certainly tells us little about the impact of extending the EBacc from ‘most’ to ‘all’. My view is that asking schools to deliver this en masse, without resolving teacher shortages in languages is unjust at best; at worst, heads will feel forced to hire inadequate linguists to deliver sub-par experiences that turn students off languages for life. 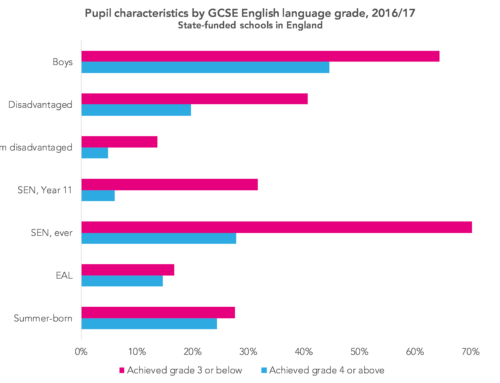 The striking finding that pupil premium students still do not have fair access to the EBacc curriculum subjects nationally, compared to students with similar prior attainment, is one that I hope teachers will reflect on. These differences arise between pupil-premium and non-pupil-premium students studying within the same school. It results in 8% and 11% gaps in languages and humanities, respectively. I worry that we promote choice and variation in provision for students, without consideration for how these choices are being made. I studied the EBacc in the early nineties because I am middle class. I quite fancied learning about recycling with my friends in GCSE Integrated Humanities; my mother declared ‘an education isn’t an education without studying history’. Social influences – both friends and family – shape the choices 14 year olds make. As do teachers. I taught at a school where the Head of an academic subject taught the bottom set year 9 class every year to ensure these students understood that his subject was too difficult for them to take at GCSE. If the teachers of academic subjects are not enthusiastic advocates towards those without well-educated parents, then who will be? Very interesting – by implication have you also decided that there is evidence that the EBacc ‘crowds out the creative subjects’ as you mention this at the beginning but only provide evidence against the other two ‘worries’ which have been voiced? We’ve written about the possible crowding out of creative subjects before here: http://ffteducationdatalab.org.uk/2015/03/what-will-progress-8-do-for-the-creative-subjects/. 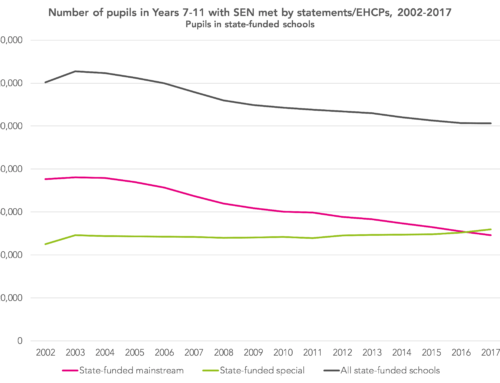 For the cohort we studied in the work for Sutton Trust we couldn’t yet see evidence of crowding out, but we’ll certainly update it when the 2016 GCSE results come out.